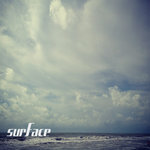 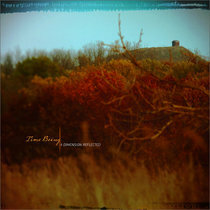 Brian Bourassa Sun Tracer covers a myriad of Ambient moods, from tempo-based, to mysterious and cautious, to the truly free-floating and beautiful. 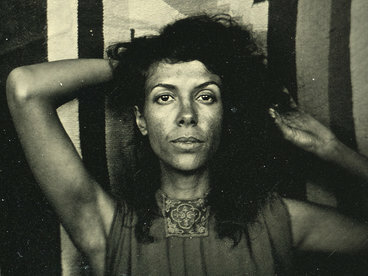 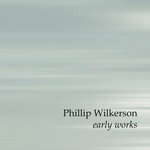 A Steadfast sound artist with works dating back to 2006 (to the best of my knowledge). 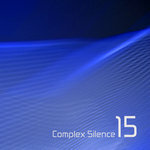 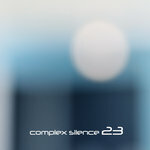 Also an originator of the "Complex Silence" series which featured a host of talented artists. 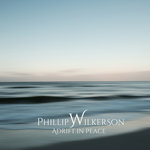 Favorite track: Adrift in Peace. 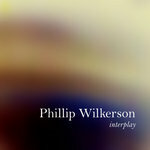 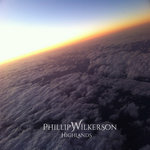 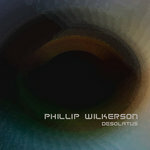 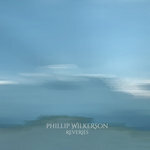 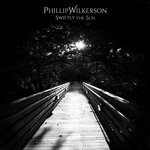 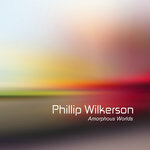 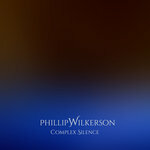 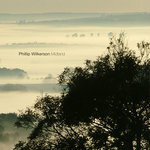 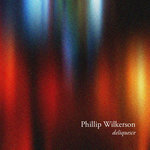 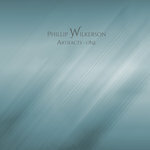 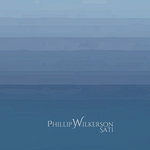 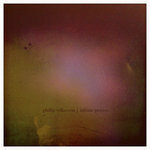 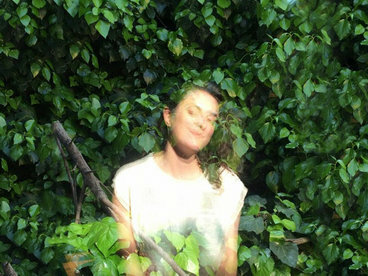 One of the things that consistently amazes us about ambient prodigy Phillip Wilkerson is the breadth of his work. 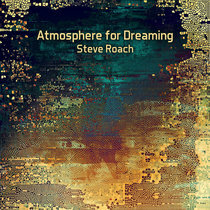 He is as comfortable creating light mesmerizing ambience as he is with abstract textures or dark ambient soundscapes. 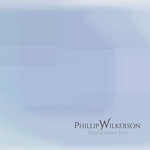 What is most astonishing is the level of quality he maintains across all of it. But then along comes this enchanting new album called "Sun Tracer", a collection of electronic ambient pieces that thoroughly embrace tonality in what can only be called rapturous light ambience. 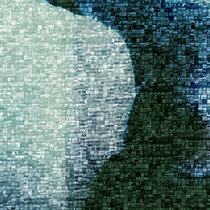 And our level of astonishment increases by another order of magnitude. 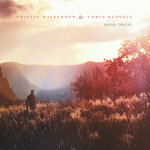 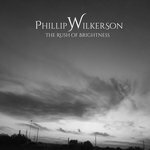 Put simply, we feel this may be the best album Phillip Wilkerson has ever produced, and that is really saying something. 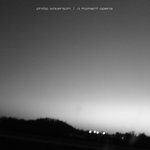 The music is uplifting, positive, enlightening, even thrilling, and suffused throughout with a strong sense of Berlin School pulsing electronica. 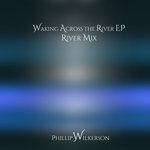 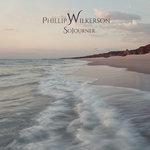 But despite the sequences and interlocking rhythms, the music is startlingly organic and imprinted with Phillip's own distinctive voice. 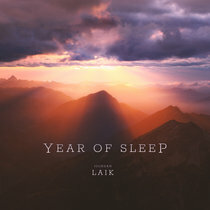 This is the kind of music that one wants to listen to, the kind of stuff that sticks in your head afterwards and makes you crave hearing it again, over and over. 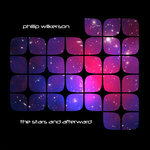 We can't think of a more apt compliment than to simply say this album will put a smile on your face, a big one. 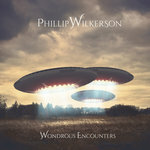 Phillip reports that the inspiration for the album was some casual reading he had been doing on the science of stellar classification, a branch of astrophysics that considers stars based in part upon their luminosity and temperature characteristics. 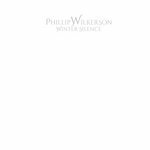 The stellar classification and composition of our own Sun was of key interest to him. 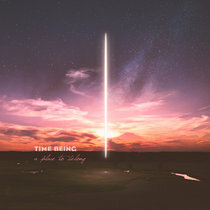 But what really grabbed his attention was the discussion of our Sun's movement and the tracing of its effects upon the surrounding galactic space as it follows its trajectory through the Milky Way. Phillip channeled this fascination into this captivating album. 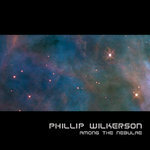 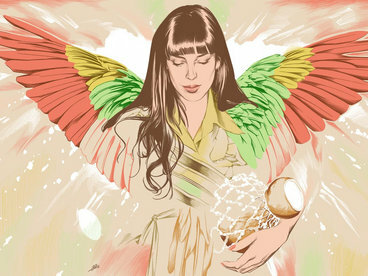 Despite the heady science and cosmic scope of his original inspiration, he also injected a huge dose of humanity into the music. 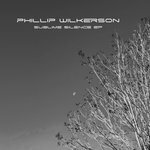 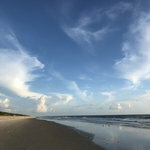 As a result, we think this album would be as suitable as a soundtrack for a space voyage following old Sol through the galaxy as it would be as the music one listens to while relaxing effortlessly beneath the Sun on an exquisite beach of white sand and a sky of deepest blue. Both are expressions of worship for our source of life, and both are equally appropriate thematic interpretations of the music of "Sun Tracer". 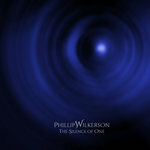 A truly sublime experience, in every sense of the word. 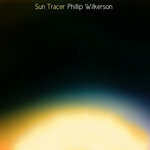 Earth Mantra is extremely proud to be bringing our listeners the music of Phillip Wilkerson, and are particularly proud to be releasing "Sun Tracer", an album we feel is destined to be one of the top releases of 2010. 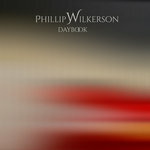 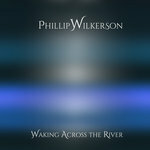 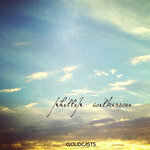 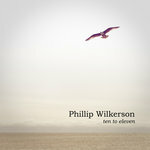 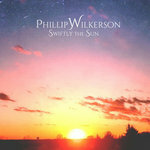 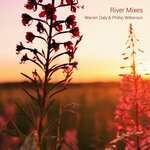 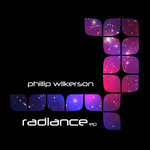 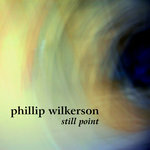 Music written, recorded, and produced by Phillip Wilkerson in 2009. 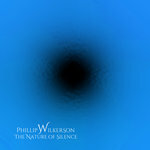 Piano on track 5 by Darrell Burgan.